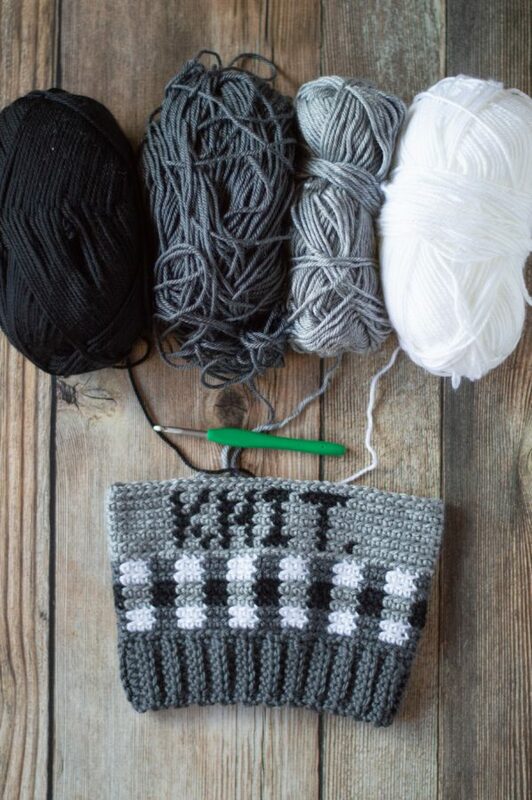 Crochet Plaid Week is coming up! Read through this materials list to get all the information you need for the plaid projects we are doing this year. A HUGE thank you to Red Heart who is sponsoring Plaid Week this year and for their support of Whistle and Ivy. Please show them your appreciation by considering to use their yarn for your plaid projects this year! This post also contains affiliate links, which means I get a small commission if you make a purchase. Thank you for supporting Whistle and Ivy! It’s the time of year when the air turns chilly and the grass has crunchy frost in the morning. 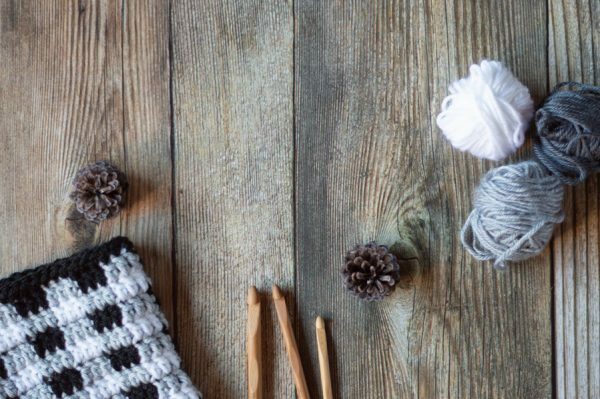 It’s a time when you snuggle on the couch and start crocheting handmade Holiday gifts for loved ones. It’s also time for crochet plaid! It’s been such a joy to see you all enjoy the plaid patterns I have designed in the past. This will be the 3rd Annual Plaid Week on Whistle and Ivy and I am trying to think outside the box for designs. I have a few that didn’t make it into plaid week, but I might do a few extra patterns this year too (we will see!). Plaid week started 3 years ago with the release of my Plaid Slouchy. When everyone went nuts for it, I realized the demand for all things plaid! This will be the third annual Plaid Week and I am so happy that you loved making all the plaid patterns! Plaid Week 2018 starts November 12th, 2018. How can I join Plaid Week? There will be several ways to join in on the fun. 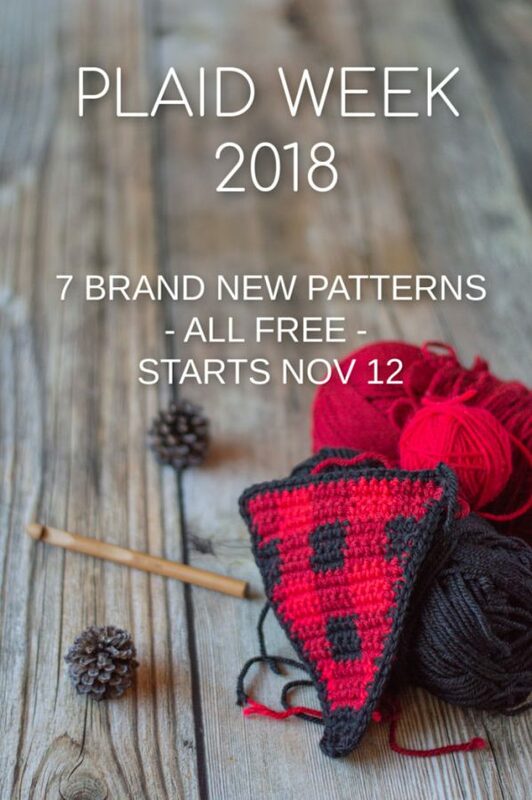 The most basic way is to come to my blog each day of the week starting November 12th and get the daily free pattern that will be available on my blog. 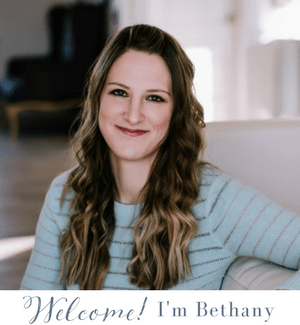 I also highly suggest joining my email list! 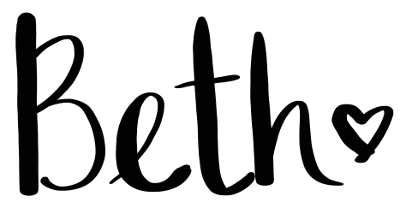 I will send daily emails when the patterns are released as well as a few other goodies throughout the week. .
And because crochet is always more fun with friends :) consider joining the Whistle and Ivy Group on facebook to see projects, share YOURS and get encouragement. In past years, the projects were a surprise, but I decided to be completely transparent this year. I don’t have all my finished photos yet, but I am disclosing what the projects are as I give you the materials you will need to make them. We also have a sponsor this year! I am very excited to partner with Red Heart. Red Heart has been a big supporter of Whistle and Ivy, and I am so grateful for their assistant in Plaid Week this year. And if you missed the release from last month, I made bigger preparations for Plaid Week by creating an inclusive online course! 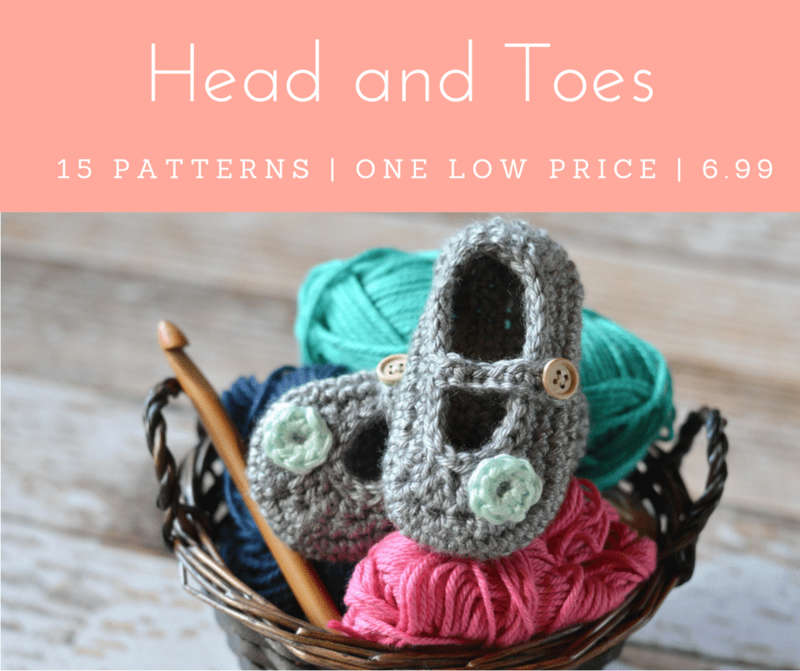 This course is for those of you who are interested in crochet plaid, but may be a bit intimidated by the color work. 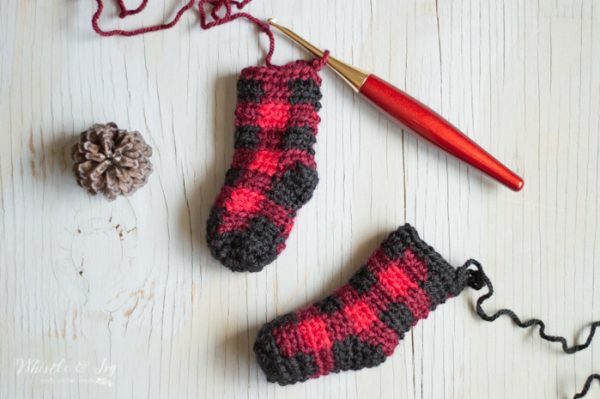 The Learn Crochet Plaid course explains the very basics of the Plaid Technique as well as how to work increases, decreases, turning, joined rows and more. 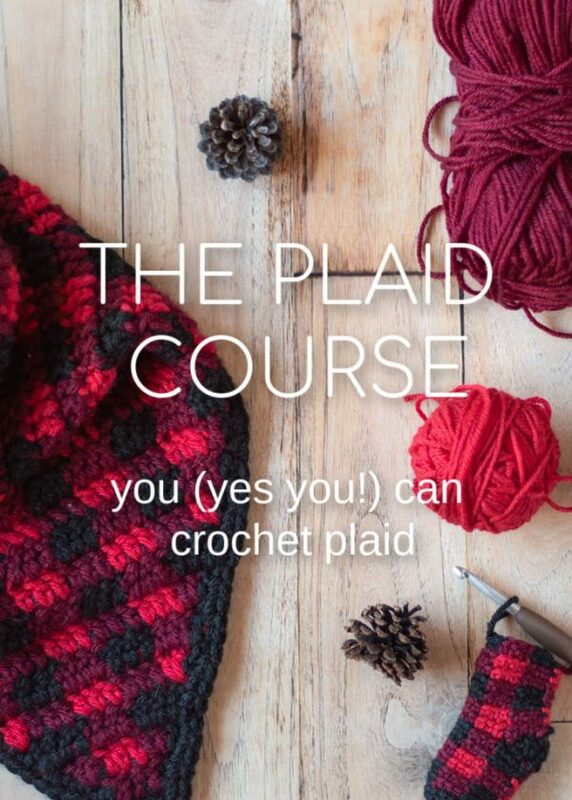 If you think 2018 is the year that you decide to learn plaid, consider taking the course. You will be completely ready to dive into the Plaid Week and you will be so glad you gave it a try. – 1 Skein each of Chic Sheep in Lace, Sterling, Platinum and Stiletto. Pick your favorites, gather your supplies and we will kick off Plaid Week on November 12th! Join our Facebook Community! and share your plaid creations. And be sure to subscribe to my emails so you don’t miss any plaid this year! This post contains affiliate links, click here for more info. Thanks for supporting Whistle and Ivy! 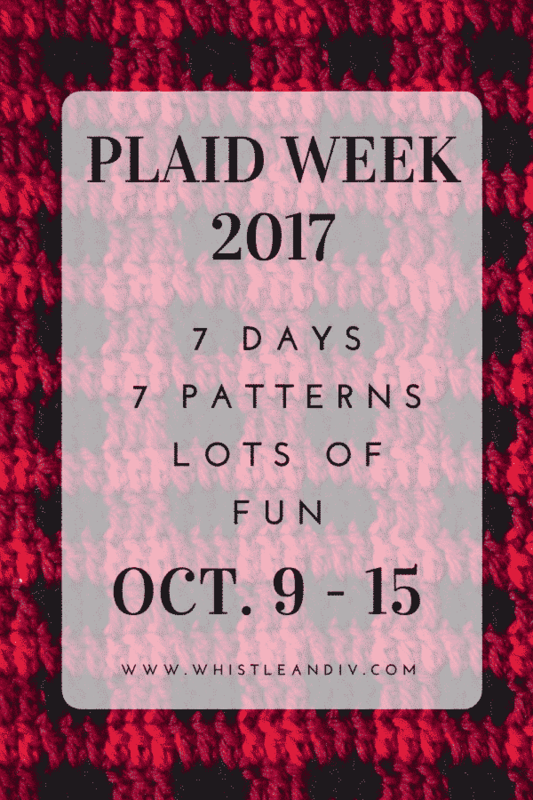 I have been working furiously to bring you Plaid Week 2017! I hope you enjoy it as much as last year. This year’s pattern are for the home and for you, and will have more sizes than last year (the ones that have sizes). I also branched out and used a couple different color schemes. Let’s dive in with the details!